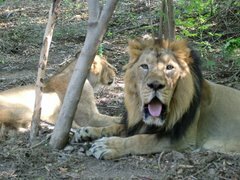 Asiatic Lion and Gir Forest: Ramesh nod to reintroduce cheetah in 3 sites. Ramesh nod to reintroduce cheetah in 3 sites. NEW DELHI: The Union environment and forests minister Jairam Ramesh on Wednesday gave green signal to reintroduce cheetah in three locations in the country. The ambitious project will cost around Rs 300 crore in the first year itself and will also displace more than 100 settlements. 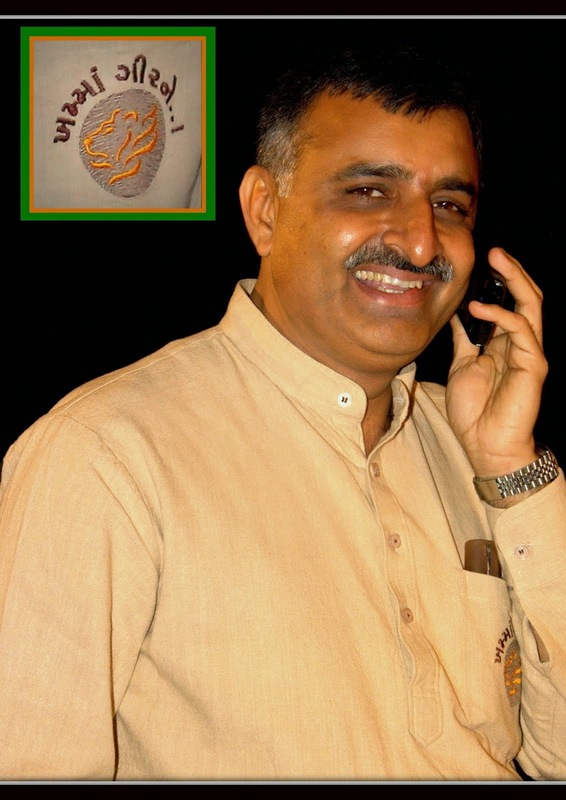 Ramesh said the ministry would back the plan envisaged by ex-environment secretary M K Ranjitsinh, who is also the trustee of Wildlife Trust of India, Divyabhanu Singh, author of a book on cheetah, and Y V Jhala of the Wildlife Institute of India to import the African or Iranian cheetah to three locations -- Kuno-Palpur Wildlife Sanctuary and Nauradehi Wildlife Sanctuary in Madhya Pradesh and Shahgarh region of Jaisalmer in Rajasthan. As per the plan, around 5,600 sq km of drylands and grasslands will be turned into a natural habitat for the cheetah, while displacing the local population. The site in Jaisalmer has about 80 seasonal settlements of nomads. 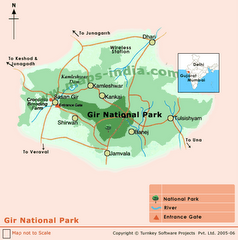 Earlier, 23 villages were relocated from Kuno-Palpur to make way for the Gir lions from Gujarat. Now, another three villages have to be shifted. In Nauradehi, 23 villages have to be resettled while complying with the strict guidelines of the Forest Rights Act. The minister said he would write to the Madhya Pradesh and Rajasthan governments soon, and invite them for discussions on the proposal. The cheetahs will be either brought from some West Asian countries or Namibia or South Africa, where the African cheetahs are bred in captivity. Though Iran will also be approached, Tehran has been reluctant to part with the animals since it has a very small population of the endangered species. Ranjitsinh said the United Arab Emirates has been willing to accede to India's request. As per the proposal, initially each site will get to host six cheetahs each. "The plan may take between 10 and 15 years to implement," said Jhala. The report, submitted to the ministry, suggests that in a decade Nauradehi could be home to as many as 50 cheetahs in the restricted area, with another 20 finding their natural habitat in surrounding forests. The report suggests that a 140-km-long chain-link fence needs to be erected in Shahgarh following which 40 aniamls could be sustained. Ramesh said the project assumes significance since cheetah is the only animal to have gone extinct in the country in the past 1,000 years. Besides, the animal could help preserve grasslands and drylands in its new homeland. "The only way to protect grasslands is to reduce human pressure on these areas," explained Ranjitsinh. "All developed countries have laws for reintroduction of animals. India, too, is no exception," added Jhala. Can we hear the roar again?